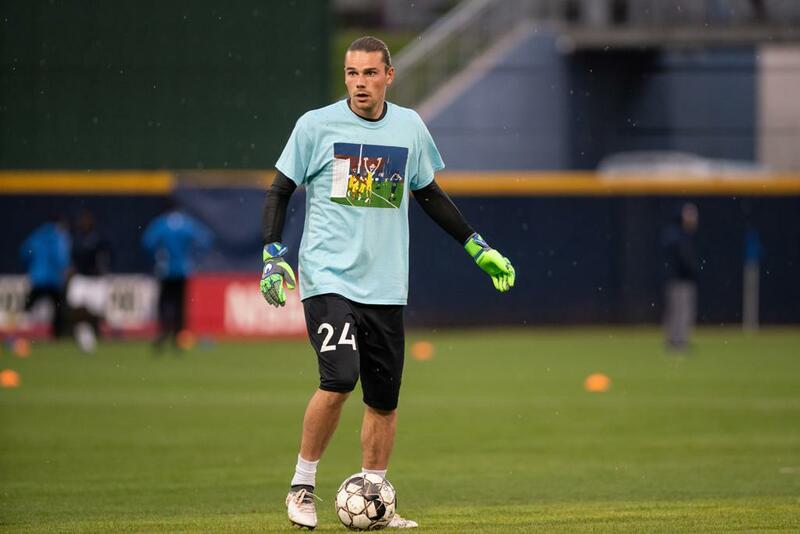 NASHVILLE – While on the field Nashville SC claimed state bragging rights with a 2-0 victory over Memphis 901 FC, the club hosted Autism Awareness Night at the match. The sale of a special T-shirt, and gameday roles for members of On The Avenue, and a sensory room were all aspects of the awareness-raising evening. 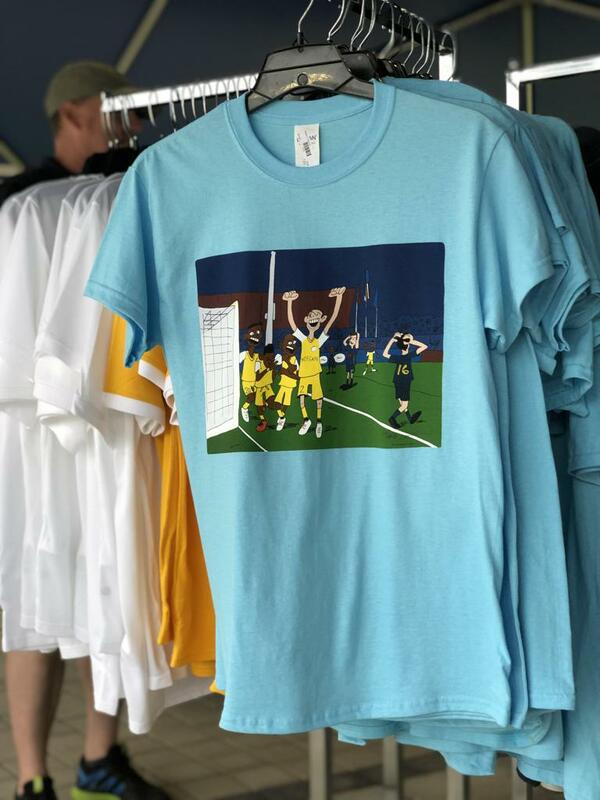 Nearly 50 light blue T-shirts were sold at First Tennessee Park, featuring a Nashville SC illustration from On The Avenueartist Cody Martin. Martin took the iconic image from Nashville’s last gasp win over North Carolina last season, and illustrated it onto the T-shirt. The shirt is still available here while supplies last and is now discounted 20% as a part of Nashville SC’s moving sale. Portions of the proceeds from each of the Autism Awareness shirts sold will benefit the cause. 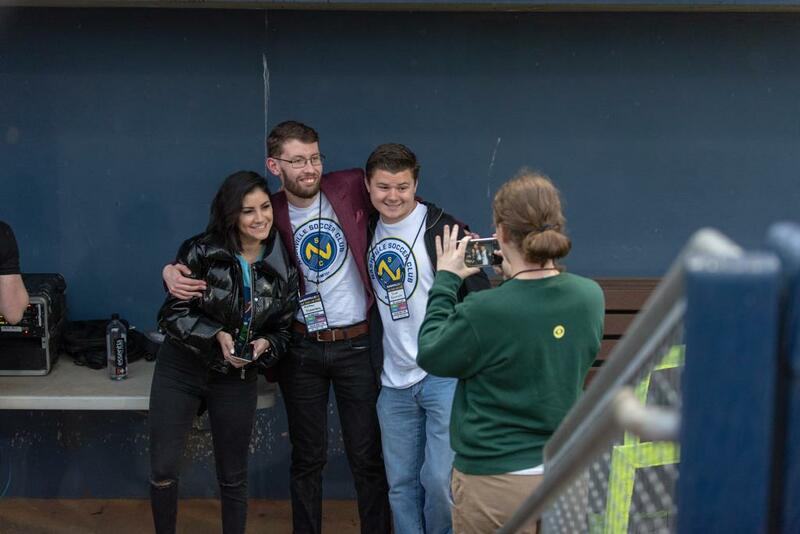 Members of On The Avenue also participated in gameday roles, as Matt Stuhrenberg joined John Freeman, Braden Gall and Nada Taha on the broadcast to help welcome viewers to the match. Brad Bramlett helped in the control room, taking care of the behind the scenes for the Nashville SC gameday presentation. 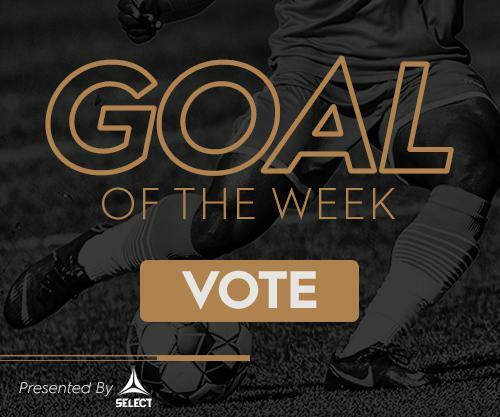 Fans can support On the Avenue by purchasing illustrated prints in the Nashville SC Collection from Cody here.